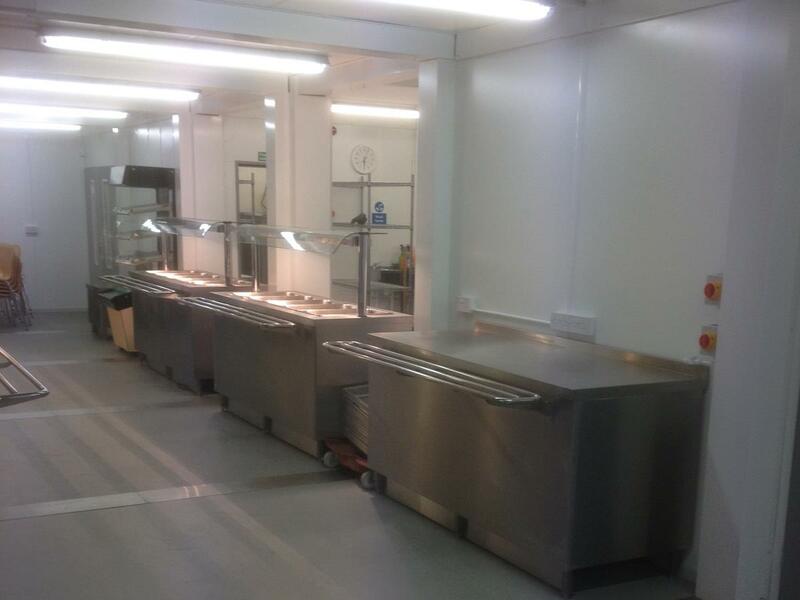 After the University of West London secured consent for a substantial upgrade of the university's St Mary's Road site in Ealing, they contacted On-Site Kitchen Rentals Ltd to provide temporary buildings whilst construction work was to take place. The project was intended to substantially improve facilities for students, staff and Ealing residents, as well as enhancing the external appearance of the campus buildings. The initial requirement was for a training facility for catering students with training kitchens, an adjacent classroom and washroom facility. Our modular Modex semi-permanent buildings were the ideal solution as they're easily scaleable and can be used to create separate connected rooms to a desired size. 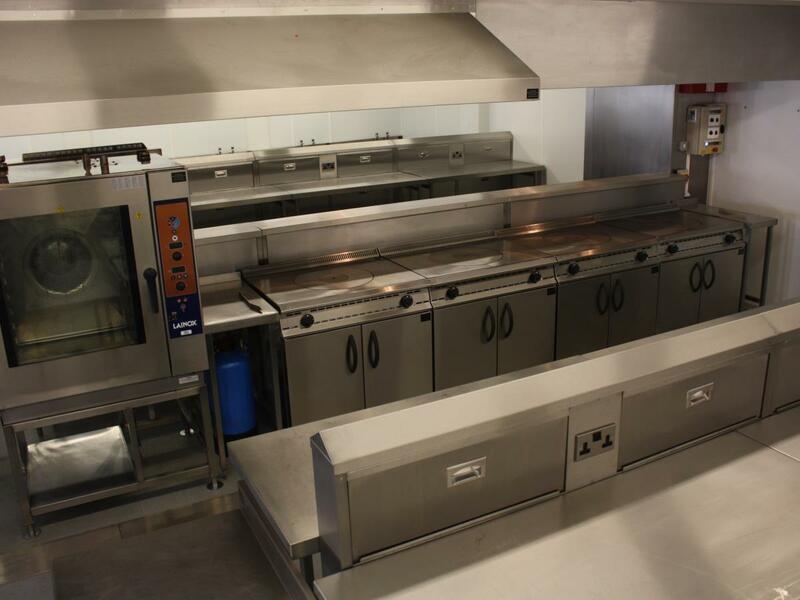 The main construction contractor was impressed with the designing, fitting out and hiring of our Temporary Kitchen solution, and how it was designed and installed on demand, on time and on budget. Experience really showed from On-site. The location of the kitchen, in the university car park, was handled with a professional and courteous manner. 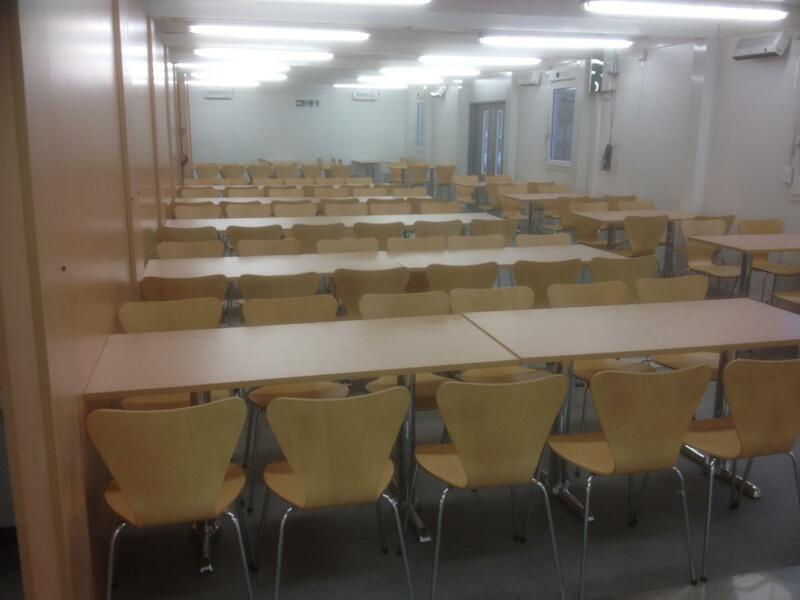 With the intended hire period over for the training kitchen, but construction still ongoing, the University of West London requested the creation of a substantially larger temporary refectory building in the same location. We were so happy with the Modex modular system handed to us, we extended the hire and adapted the kitchen to form a temporary refectory. The flexible nature of the Modex modular building solution meant On-Site Kitchen Rentals Ltd could quickly extend the facility to over twice the original size with minimal disruption. 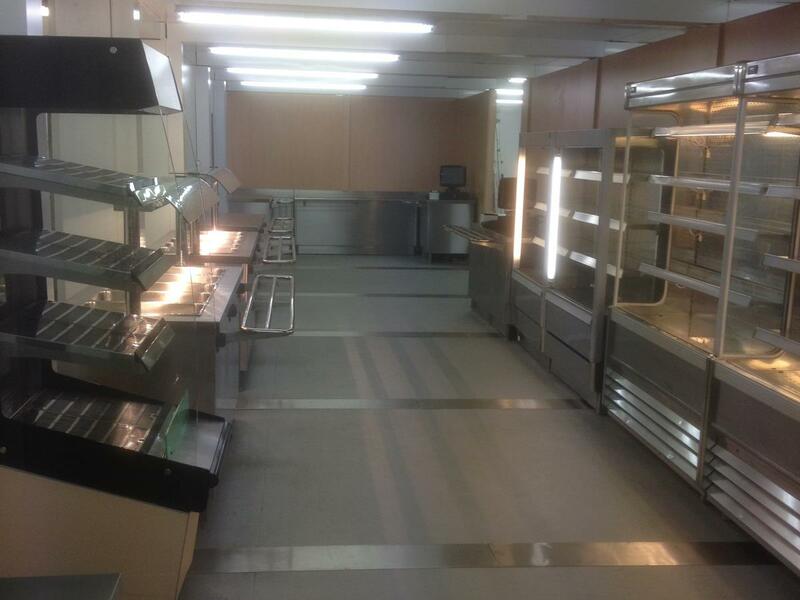 Additional facilities added to create the refectory included a servery, dining facility and refrigerated store rooms. The catering operation was operated by Elior with great success for themselves and the university.